Can Kurt Lancer solve the mystery? 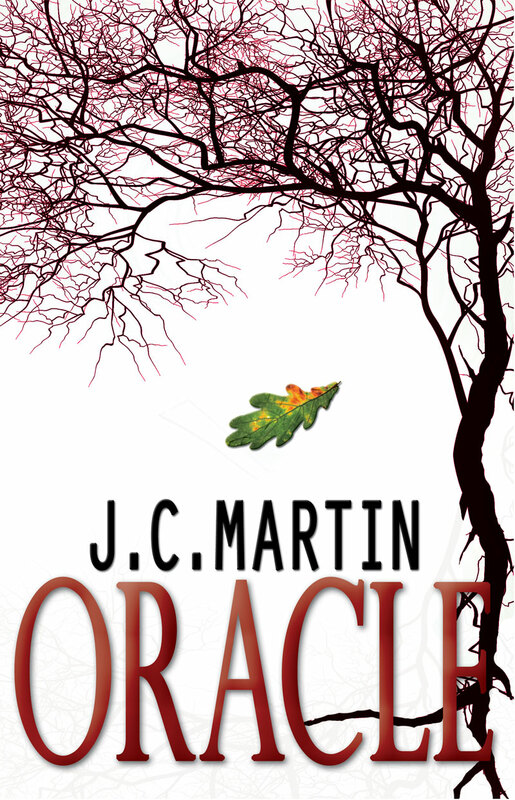 You'll have to wait to read Oracle by J.C. Martin to find out. However, that doesn't mean you can't get started now. Introducing the Oracle Mystery Tour. The cover and teaser have been revealed but all is not as it seems. Now it's time to put yourself in Kurt Lancer's shoes to see if you have what it takes. Up for grabs...the lives of countless innocents! Well ok, maybe not, but one diligent sleuth will receive a $20 Amazon gift voucher. To find out more, visit the Oracle Mystery Tour Headquarters. Hurry! Time is of the essence. If you don't solve the mystery of Oracle, SOMEONE ELSE WILL! Thanks, Carol! Pleasure to meet you too. Always happy to meet and help out my fellow writers. So great to meet you as part of J.C.'s cover reveal and mystery tour. I like your blog title, BTW. Hi, I'm visiting on the mystery tour. I love the cover of Oracle. Looking forward to its release. Susan and Lynda, welcome! I'm happy to be a part of helping JC out. When I read the part about the daughter this gave me chills! It sounds awesome! I love this cover. It's like a cross between a leafless tree and blood vessels. Wicked. Thank for the comments, guys! And a BIG thank you to Rick for helping me with my cover reveal! He's a doll! Joshua, very interesting observation. Never occurred to me that the bare branches looked like blood vessels. I see it now, and it's adding an extra depth of creepiness to it! Thanks for pointing it out!